On top of that, Nancy wanted to differentiate herself and her brand which she described as “getting off of coach island”. Like any bustling, self-published entrepreneur, she lacked both the time and resources to discover the correct outlets and specific targets to accomplish this. 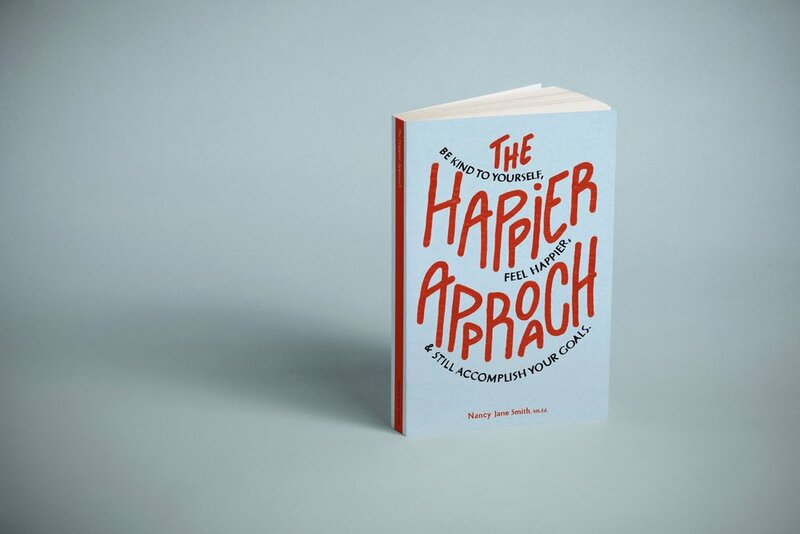 In August of 2018, CHC was thrilled to sign Nancy on as a client to help her with messaging and ongoing pitching for her book: The Happier Approach: Be Kind to Yourself, Feel Happier, & Still Accomplish Your Goals. Within four months, she was quoted as an expert on five mainstream websites like Bustle and Live Happy Magazine and landed interviews on well-known podcasts such as The Unmistakable Creative with Srinivas Rao and About Progress with Monica Packer. CHC still works regularly with Nancy on press outreach and can’t wait to see how her business evolves as future placements come in. If you’re looking for results like Nancy’s for your upcoming book, project, or 1x1 work, check out our services here.